Updates | Solutions Communications in Gurgaon,Fire Suppression System, Fire Alarm, CCTV, Access Control, Intercom, Intrusion Alarm Systems dealer. SolutionsCommunications has massive experience in this business. We are one of the best service providers. 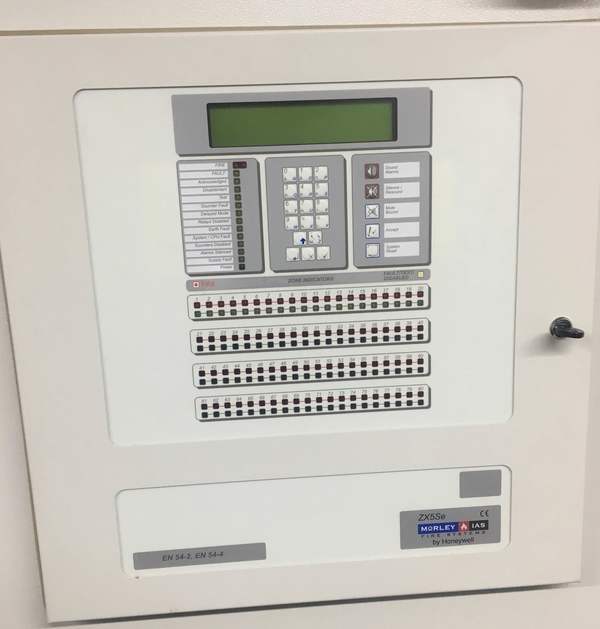 We deal with EPABX, PBX, IP PHONES, Access Control System, Biometric system, Fire Alarms, PA System, Fire Suppression System, CCTV and Time attendance. We aim to provide to our valuable clients the best that they deserve. We firmly believe in quality & value for money. Our friendly & cooperative staff promises to make your travel experience a memorable one. "Startup of Projects, Implementation and After Sale Service AMC Support". Snapshot of our offerings: • Multi-Vendor & Multi-Technology Integration • Highly trained and capable specialists to help you to access new technologies quickly & cost-effectively. • Resilient Remote Service Infrastructure • 24 x 7 support for Critical Customer Base. • Sufficient stock for system & spares for all locations • In House Repair Center. Cooper Fire Panel Service Provider of Maintenance Services. Intelligent Addressable Control Panels DF6000 Range. Addressable Smoke Detector, Fire Alarm Systems, DF6000 and CF3000 supply and installation by Solutions Communications. Features and benefits. Available in 1, 2 and 4 loop versions. Up to 200 addresses per loop. Full network capability up to 126 panels. Addressable alarm systems connect devices using a loop. This is where one wire connects all devices to the control panel. We support onsite repair and maintenance work, offer AMC Services. Panasonic KXNS300 IP enabled PBX in Gurgaon. Wholesale Trader of Panasonic Phones, Panasonic Telephone System & Panasonic DSS Console offered by solutions communications. 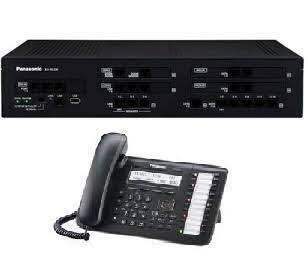 EPABX - panasonic epabx system supplier , Panasonic IP PBX, KTS, Key Phone System, Digital Phones, SIP Phones, Panasonic Epabx dealer(EPABX DELHI/NCR/Noida/Gurgaon/Faridabad) Epabx Authorised Dealer Delhi, MATRIX PBX Delhi, Matrix Epabx dealer delhi, Matrix Epabx Authorised Dealer Delhi. Cctv Camera Dealers in Dwarka, New Delhi. Digital Video Recorder DVR is a digital monitoring product specially designed for security and surveillance. 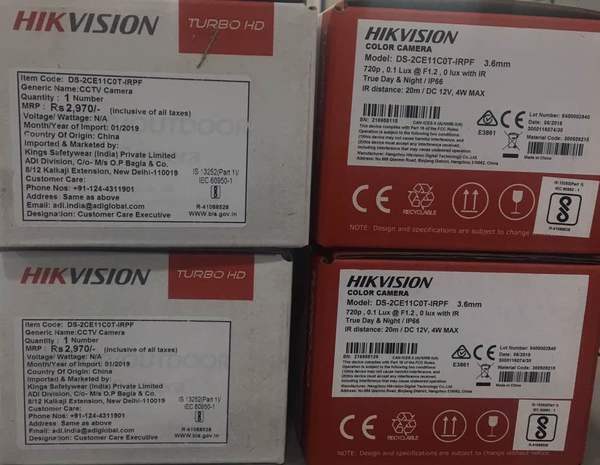 Honeywell DVR, Dahua, Hikvision CCTV security cameras. Panasonic Intercom and EPABX Dealers in gurgaon. PBX is a system that connects telephone extensions of a company to outside public telephone network as well as to mobile networks, Intercom repair Service, panasonic system Support in gurgaon by Solutions Communications.Panasonic best epabx supplier in Delhi NCR. 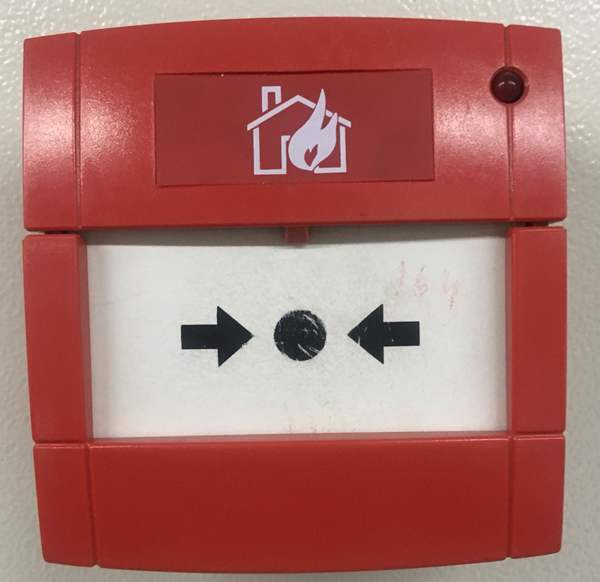 Fire repair all makes of fire alarms and also provide takeover contracts for all types of fire alarm systems. If you are in need of fire alarm maintenance, you have come to the right place. 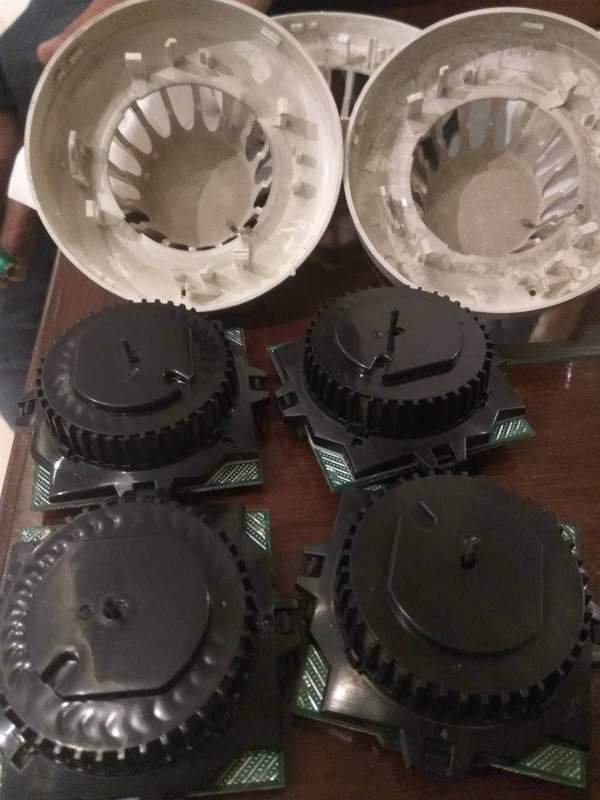 System Sensor, Eaton Cooper Fire Alarm, Honeywell Morley ias, Agni fire alarm, etc dealer Delhi NCR. Get the best price on Panasonic PBX Systems! 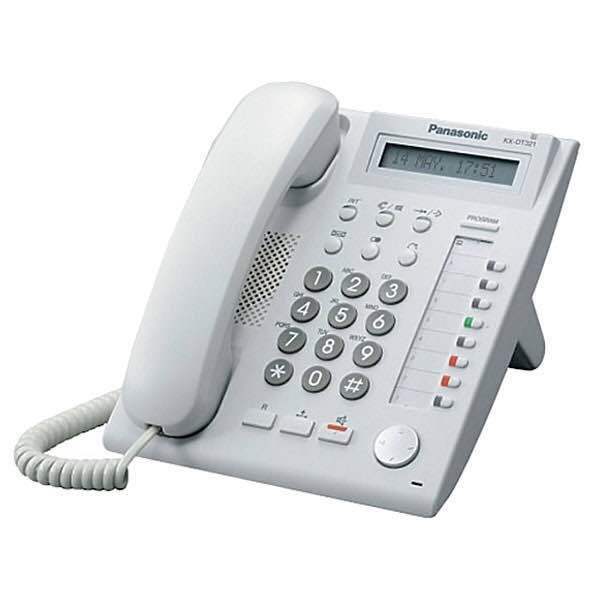 We supply and install Panasonic PABX office phone systems in Delhi NCR. Solutions Communications are Service provider or installer of Morley-IAS installers. We are providing Fire alarm system of various brands such as Addressable Fire Alarm GST, COOPER, RAVEL, Morley ias, Honeywell. Due to our honest business standards and transparent deals, we are offering a superior grade Conventional Fire Alarm System, Revel, Agni, Cooper etc. 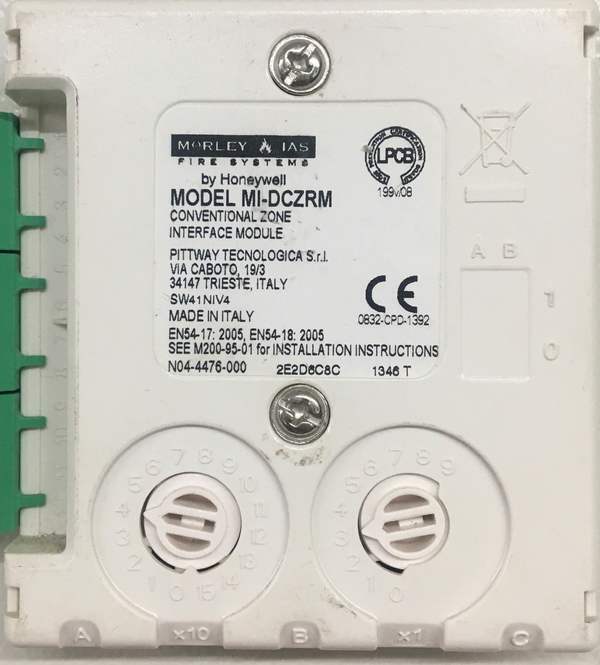 Honeywell Morley fire panel Analogue Addressable Dual Channel Input and Single Channel Output Module. 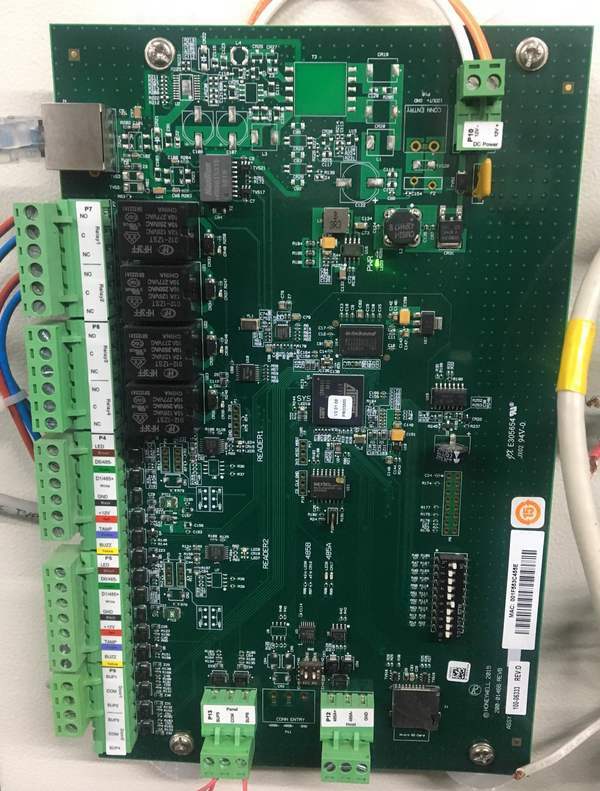 One control output with potential-free relay contacts for the control of fire doors, venti- lation, air conditioning , elevator. Two-wire installation for all types of cable. Honeywell Pro3000 Two Door Access controller with WinPro managing Software. Honeywell winpro is designed to operate off line. Winpro support 62Doors via RS485 multidoor. PoE powered with Gigabit speeds gives you more from your connected devices.